Members Only - Wholesale Cell Phones for Wireless Dealers. TodaysCloseout.com provides access, to a private trade-only community where members are provided with coveted fresh to market Wholesale Cell Phones merchandise at below wholesale prices. Every 24 hours we bring you a new Wholesale Mobile Phones closeout deal. Thousands of wireless dealers choose us as their exclusive one stop source for all their inventory needs, because we have proven ourselves as a no-nonsense quality driven industry innovator, providing a huge selection of original super-quality New & Factory Refurbished Wholesale Cell Phones at the lowest prices. As we thrive, grow, and innovate in this competitive industry we welcome you to join us and grow. As a group of wireless industry veterans, we always knew we would go on to innovate together, the questions was never "if" but rather "when". Dating back to the late 90's, we laid the foundations for some of the leading global wholesale wireless distribution companies carrying GSM, 3G Unlocked Wholesale Cell Phones, Bluetooth Headsets & Much more. It was a match made in heaven, we set out to combine our complimentary talents, strengths, interests, and expertise, to marry the best of the below wholesale deals available to the industry, with a safe, simple, private and convenient, members-only internet community. With the launch of TodaysCloseout.com wholesale distribution of mobile phones met cutting edge private B2B E-commerce, and wireless dealers and re-sellers across the globe rejoiced. 1. We are passionate about the products & support we provide. 8. 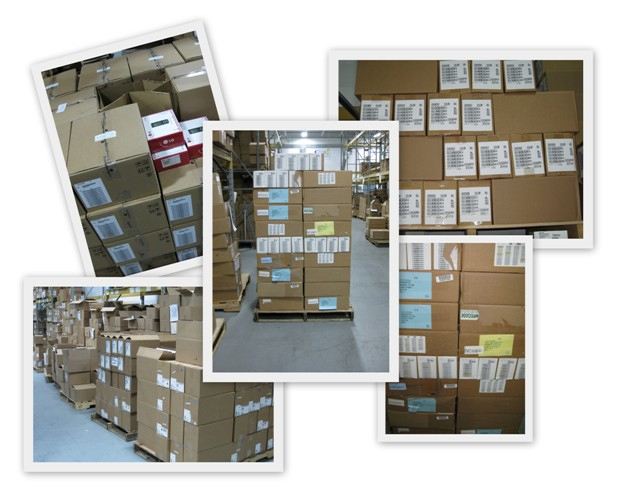 The one stop source, providing you with a huge selection of ready to ship inventory solutions. 9. Dedicated specialist's to assist with your buying decisions. 10. Clear product descriptions and images, so you know what youll be getting.